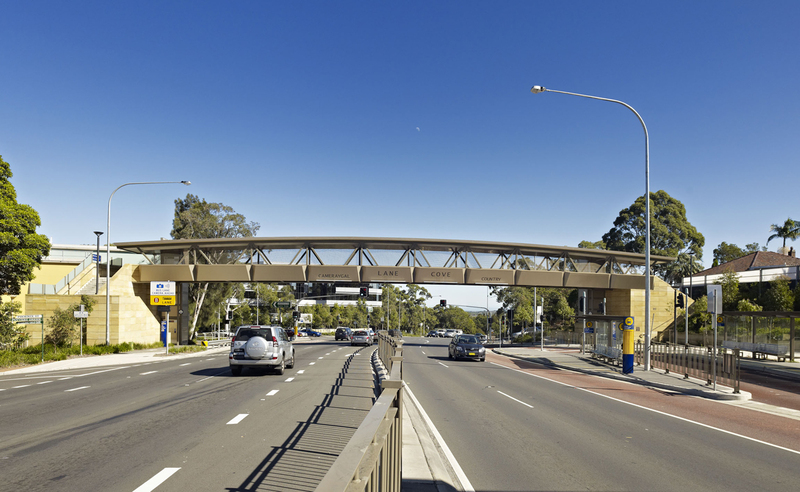 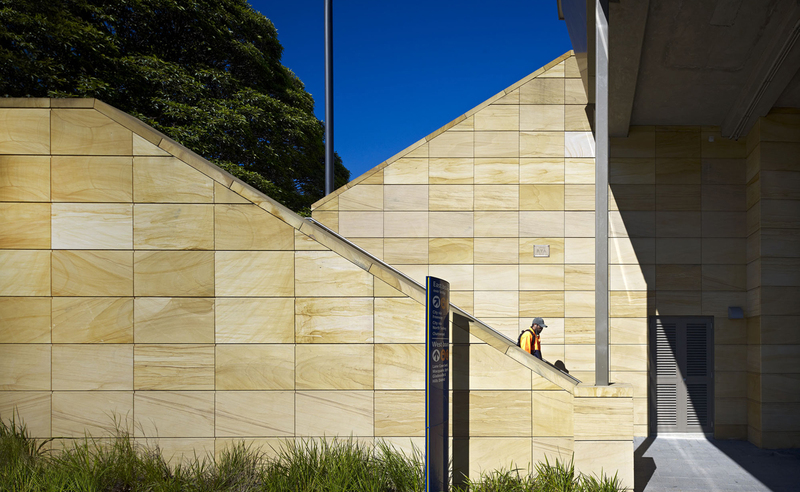 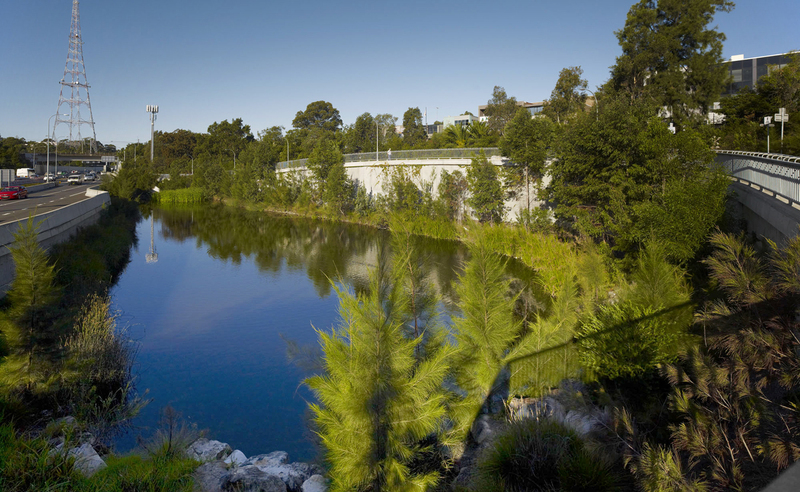 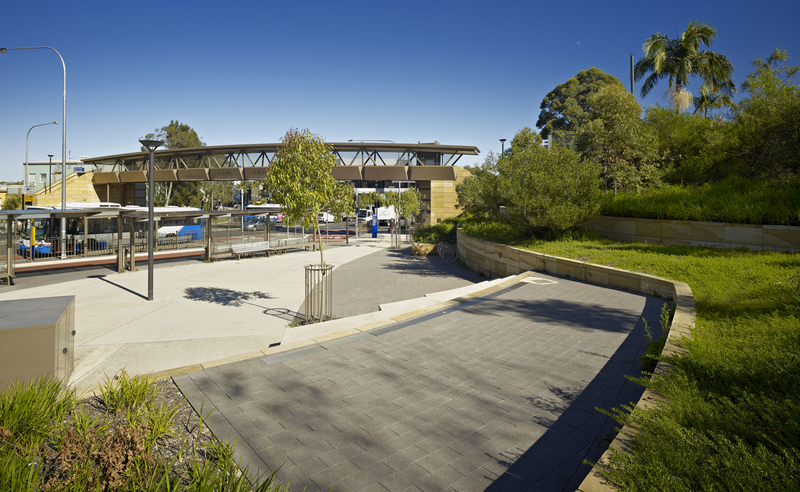 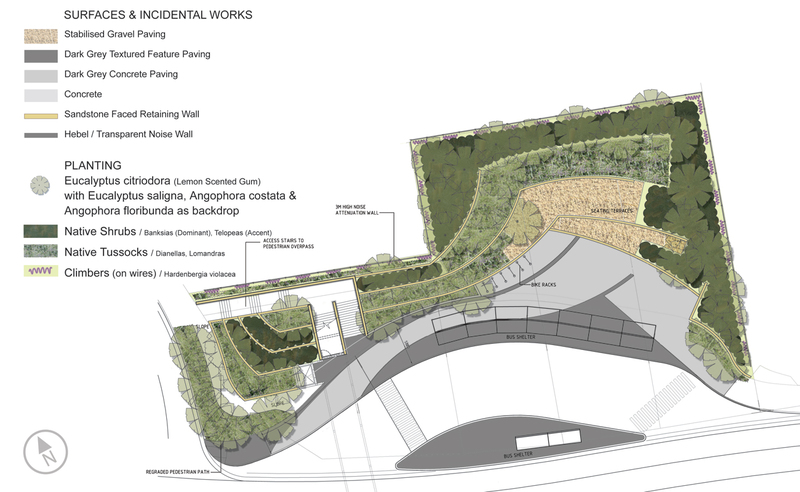 Integrated urban and landscape design and documentation for a major infrastructure project in Sydney. 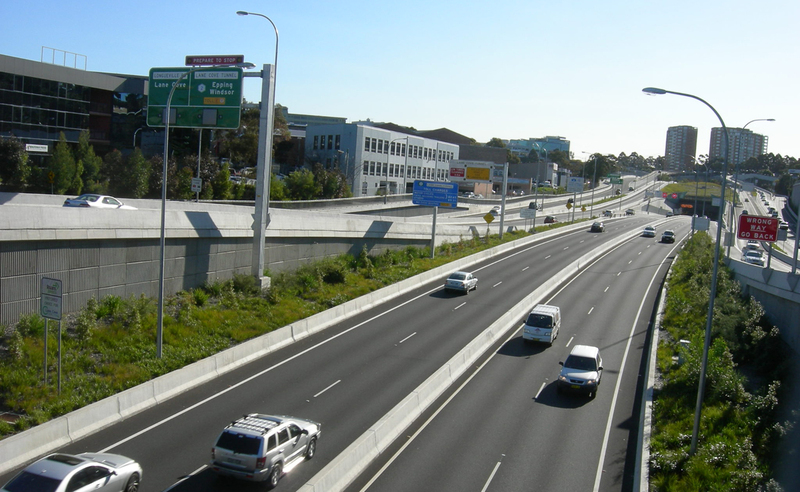 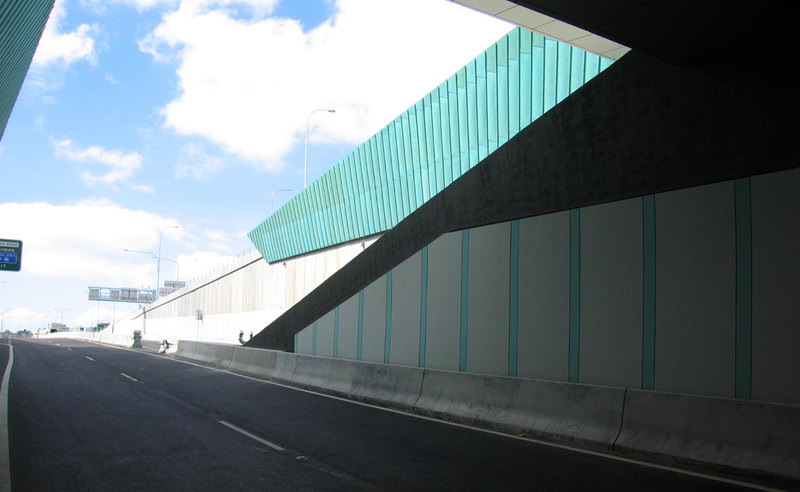 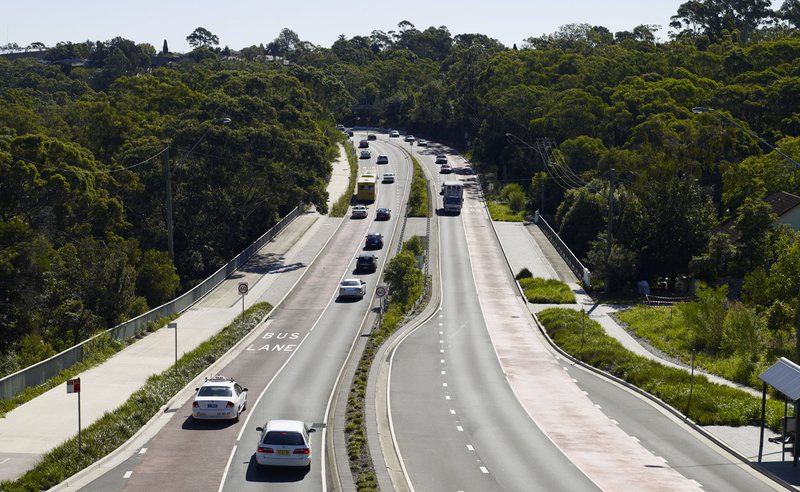 The 3.6 km long twin tunnel connects the Gore Hill Freeway with the M2 Motorway in the northwest of Sydney. 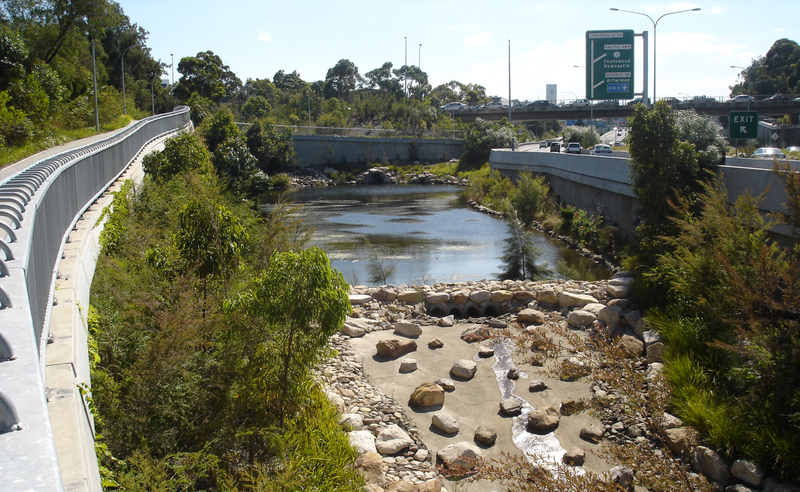 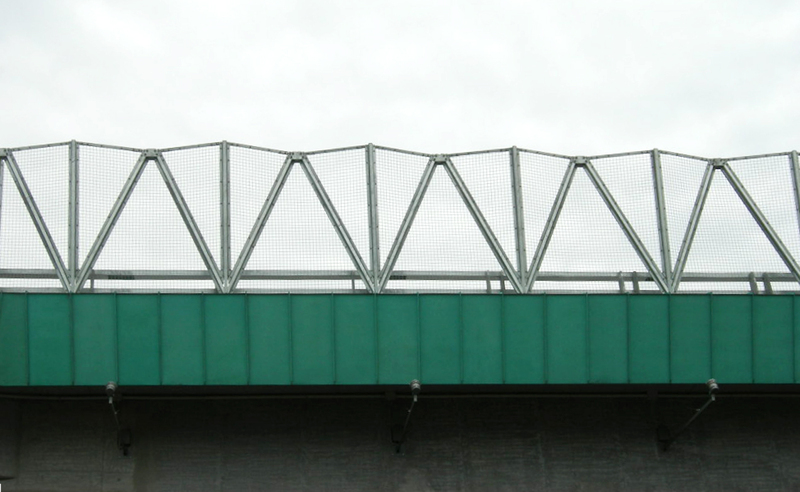 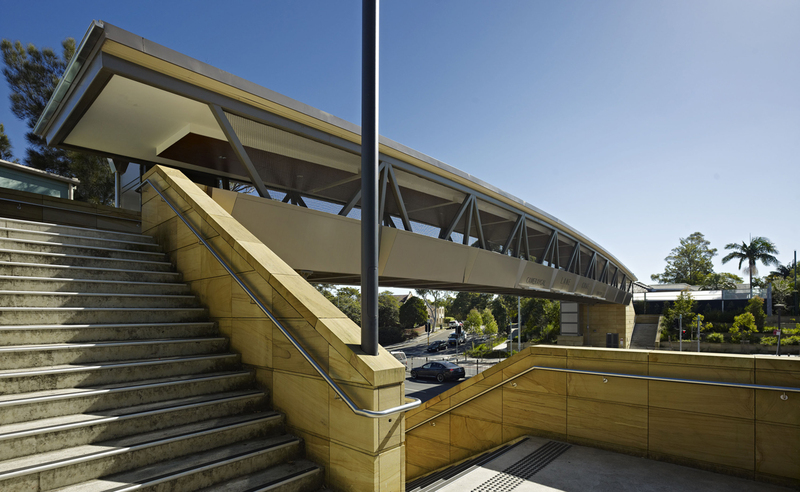 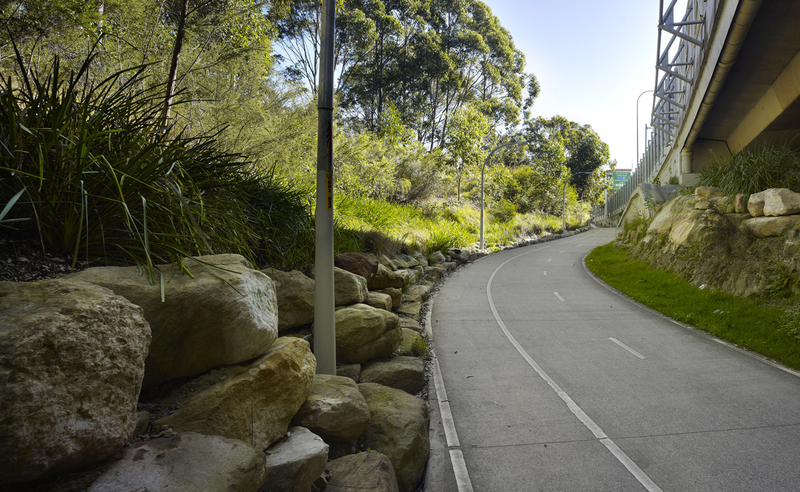 Key elements include; tunnel portals, retaining walls, bridges, sound walls in a unified design with earthworks, sensitive drainage concepts, cycle and pedestrian networks, plantings to reflect ecological themes and improvements to viaduct spaces. 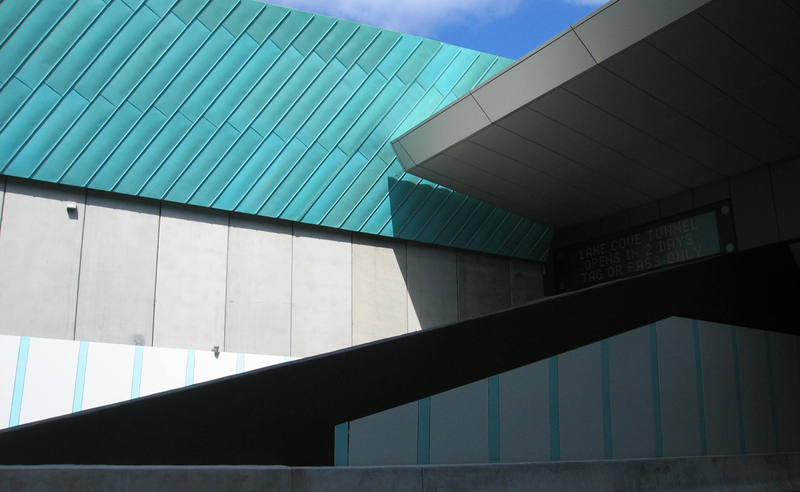 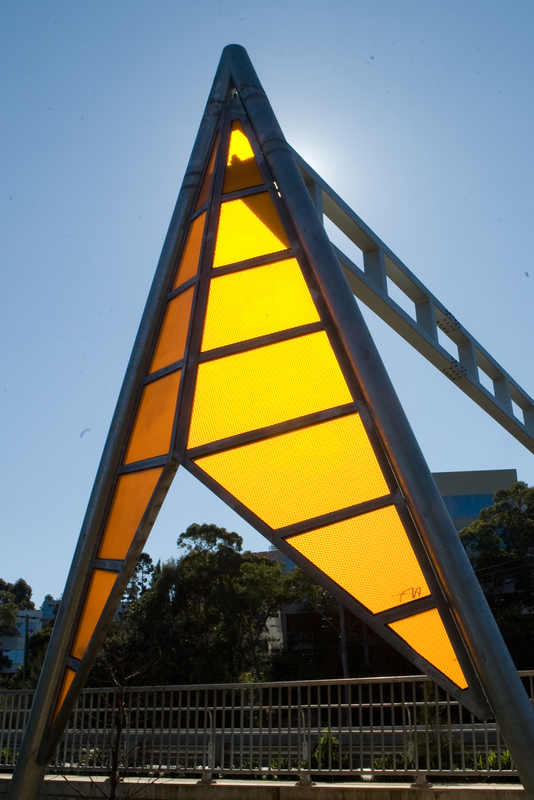 The architectural language is based upon triangularity, form and colour reinforces the identity of the project and provides a unique character to each element.